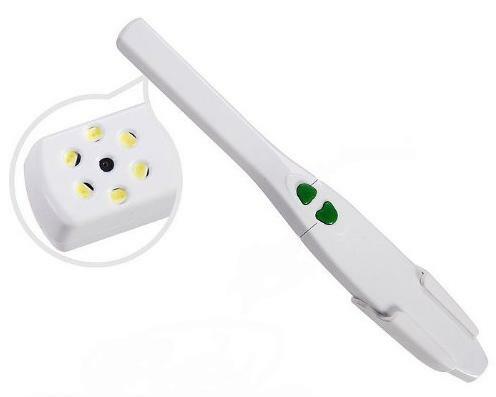 Collection of 'Must Have Dental Gadgets' for you from all over the world. 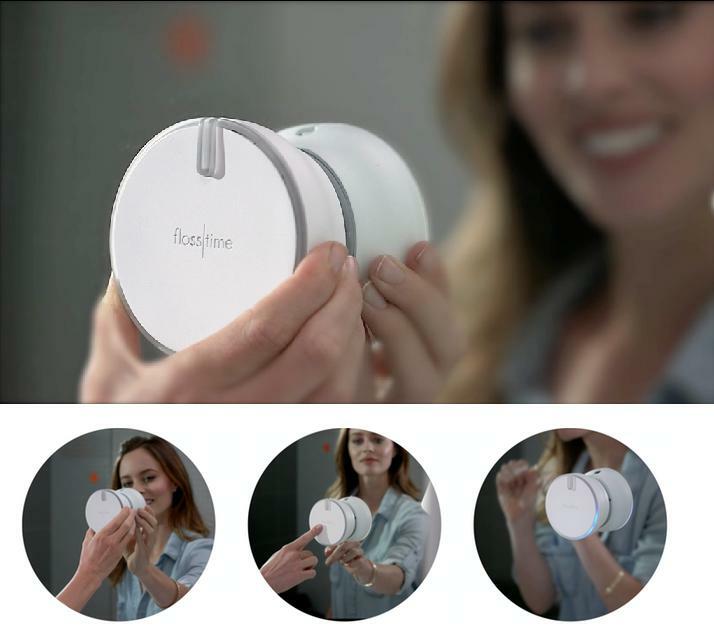 Flosstime: Flosstime is a smart flossdispenser that lets you develop healthy flossing habits. Just place it to your bathroom wall or mirror, and you are good to go. 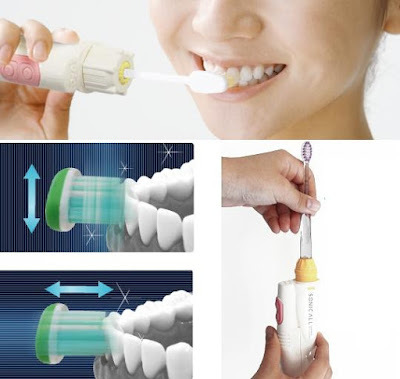 With the push of a button, it automatically gives you 18 inches of floss. The device then gives you a 90-second flossing timer, a blue-glowing quadrant moves clockwise around the circular light ring. It lights up with a blue smile for a job well done and an orange frown or reminder light cues when not used daily. For kids, it comes with cute animal snapons. Pre-order: $22. ScopeAround: ScopeAround is a smart and versatile Wi-Fi video camera featuring interchangeable camera heads and smart device connection. This multifunctional video camera is a camera with three interchangeable camera heads, high-quality video and imaging, and records directly to your smartphone. It also features a 150:1 zoom for an amazing close up look. Pre-order: $239. Clearsmile: The Clearsmile combines the benefits of toothbrush, paste, floss and mouth rinse with pressure washing micro bubble technology. 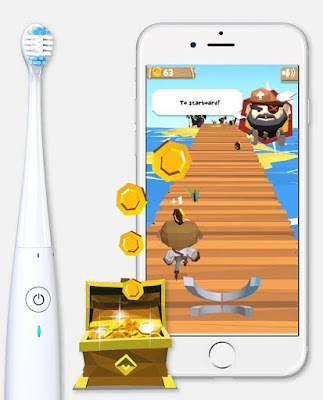 This handsfree device takes just a few minutes to achieve the benefits of all these. More info. 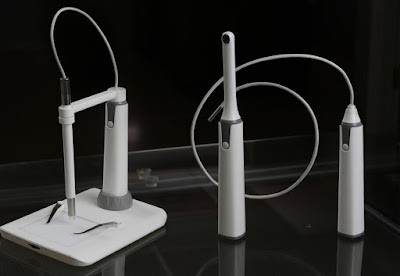 Zip Rings: Zip Rings uses a set of rings that lets you comfortably control floss using only a single finger of the hands. It cuts in half the amount of floss wasted and also eliminates the difficulty and makes it easy to floss those difficult-to-reach locations. 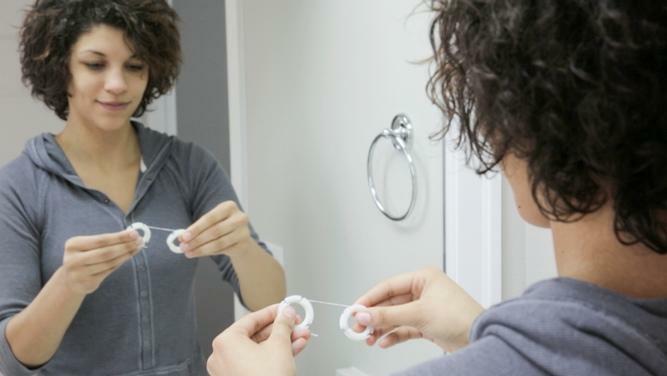 One of these two interchangeable, reusable rings holds a two-week supply of your dental floss while the other retracts used floss. Buy Now: $8.95. 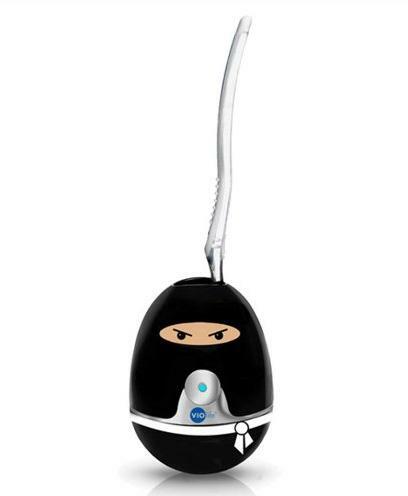 WP-450 Cordless Water Flosser: The Waterpik Cordless Plus Water Flosser is a rechargeable and portable device that provides the convenience of cordless water flossing. It features advanced dual water pressure control system that allows you to personalize your water pressure intensity. Buy Now: $54.99. USB Digital Dental Camera: The USB Digital Dental Camera comes with 2M pixels resolution, lets you record 30 FPS videos at 640×480 pixels, 1600x1200 pixels images, and super-wide automatic adjusting-focus lens. Buy Now: $89.98. 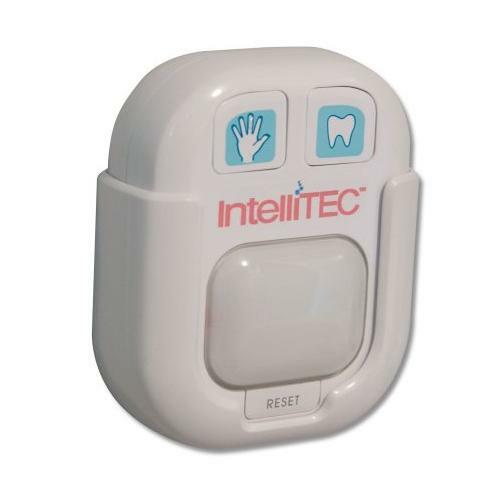 Intellitec LPL822 Timer: Just place it to your bathroom wall or mirror, and this wireless timer lets you perfect tooth-brushing routines. Buy Now: $6.17. Philips Sonicare Airfloss: The HX8111/02 uses 1 tsp of water and cleans in-between all teeth in 60 seconds. 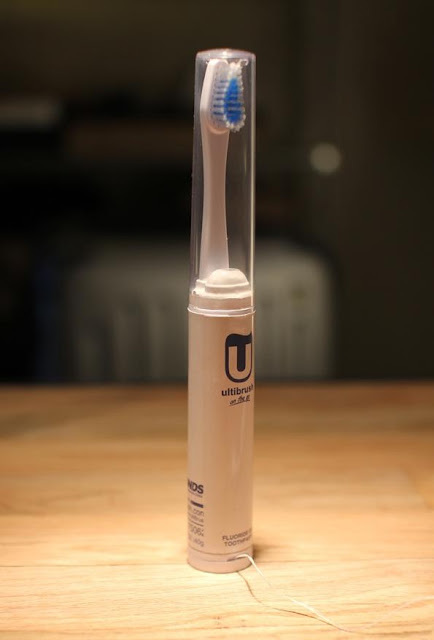 It uses a micro-droplet technology, comes with easy-to-fill reservoir that holds 2 teaspoons of water or mouthwash for two full uses. It lasts two weeks (or 14 uses) on a single recharge. 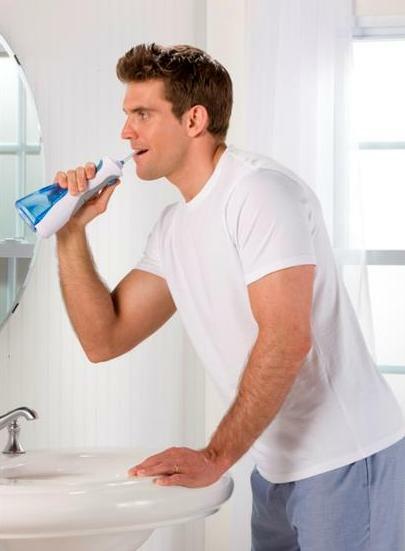 It provides you an easy, effective way to clean between your teeth. Buy Now: $169.50. Zapi Toothbrush Sanitizer: This cute Zapi Toothbrush Sanitizer can keep your toothbrushes clean. It comes with one button activation and auto shut-off in just 7 minutes. Buy Now: $35.99. 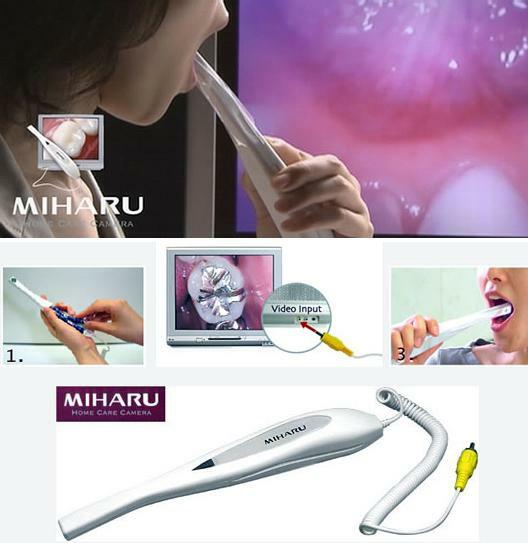 Miharu Dental Camera: The Miharu Dental Camera illuminates the area by the one-touch mode changer and makes things visible on your TV screen. Buy Now: $ 154.